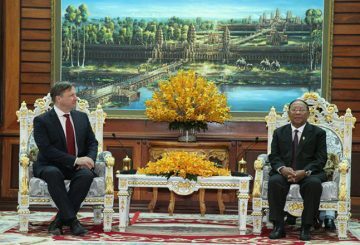 A delegation to Sri Lanka for two international meetings to discuss social security. 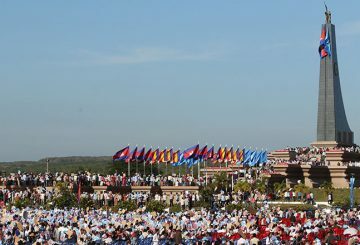 King Norodom Sihamoni praises the National Assembly and PM’s leadership. 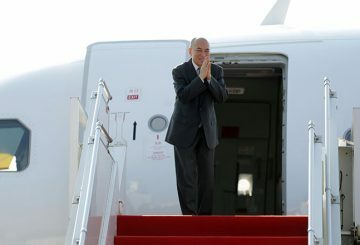 A delegation to attend the 4th Europe-Asia Parliamentary Meeting in Kazakhstan. 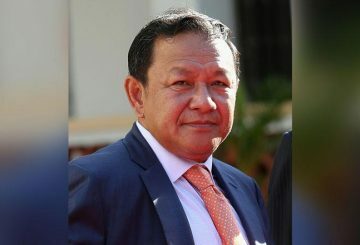 Pa Socheatvong has stepped down from his CPP lawmaker position after rumours surfaced that he could replace Mob Sarin as chief of the Phnom Penh Municipal Council. 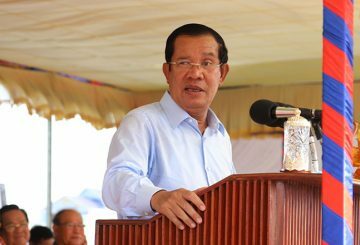 Prime Minister Hun Sen today said he wants the constitution amended to allow the death sentence for child rapists. 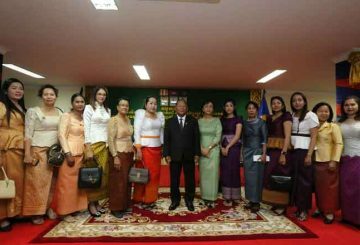 Women’s Affairs Minister Ing Kantha Phavi and National Assembly president Heng Samrin yesterday highlighted an increase in the number of women who are working in the public sector during a celebration to mark the upcoming International Women’s Day on Friday. 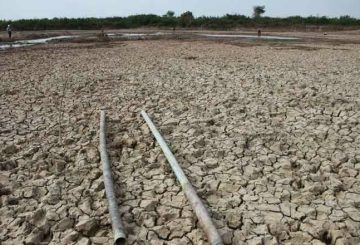 The Ministry of Water Resources and Meteorology has called on the National Assembly to provide more research funds in order to address increasing temperatures in the Kingdom. 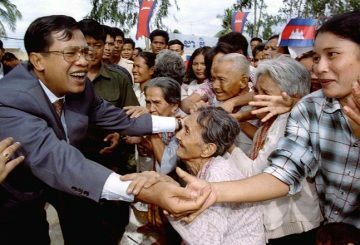 Prime Minister Hun Sen yesterday marked 34 years in power by pledging to push for economic revival and vowing to not let anyone die of starvation so long as he stays in power. 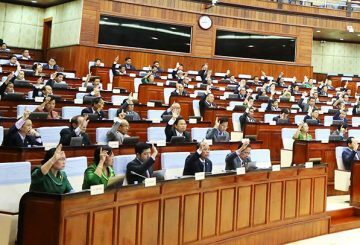 The National Assembly passes an amendment to the law on district council elections. 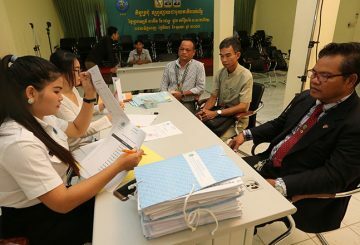 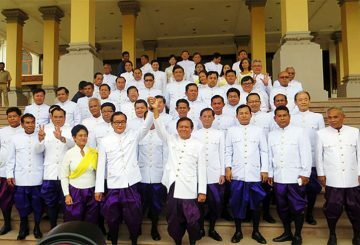 Forty-four political parties are registered to legally conduct activities in the Kingdom. 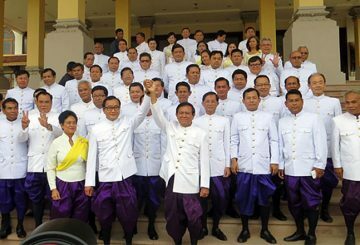 Over 20 countries to attend the 27th Annual Meeting of the Asia-Pacific Parliamentary. 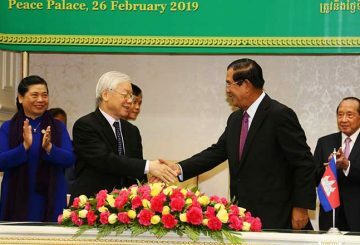 The newly-appointed Chinese ambassador to Cambodia met with National Assembly president Heng Samrin and said China was committed to respecting the Kingdom’s sovereignty and independence. 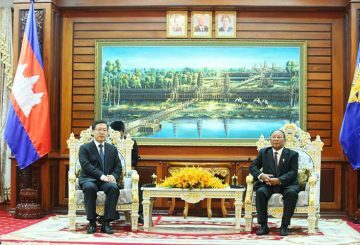 Chinese ambassador to Cambodia Wang Wentian said that China was committed to respect the Kingdom’s sovereignty and independence. 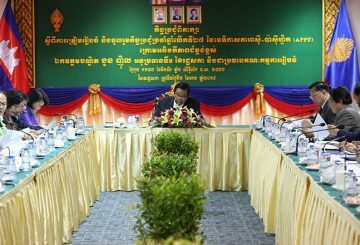 Internal reform and international relations were discussed on the second day of the Cambodian People’s Party congress. 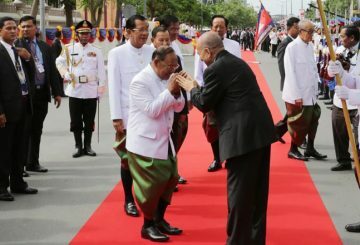 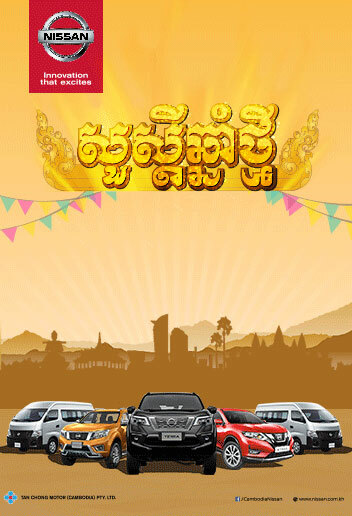 The King leaves for Vietnam on a three-day state visit to boost bilateral ties. 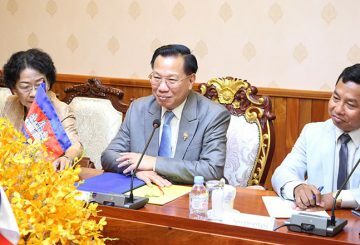 Chairman of the Commission on Foreign Affairs meets with a French National Assembly member to discuss EBA. 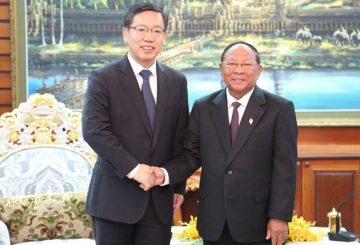 Chheang Vun, chairman of National Assembly’s commission on Foreign Affairs, International Cooperation, Information and Media today met with French National Assembly vice president Sylvain Waserman to discuss about Everything-but-arms scheme. 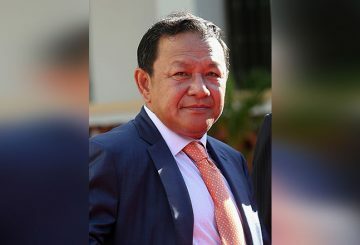 Hundreds of former opposition members banned from politics could return to the arena after the National Assembly yesterday approved an amendment to the Law on Political Parties. 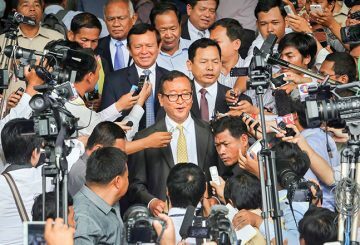 PM says banned opposition party members can only be allowed back upon request. 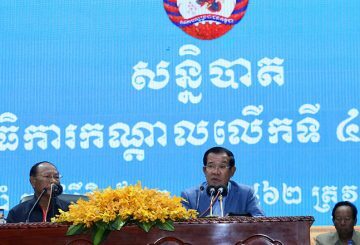 Prime Minister Hun Sen said hundreds of former opposition CNRP members could have a ban on political activity lifted until they make individual request. 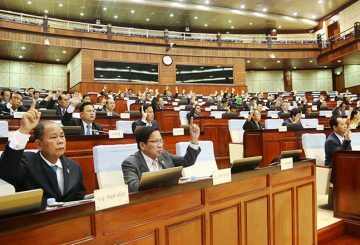 The National Assembly is reviewing a five-year ban on more than 100 members of the former opposition party, which could allow them to return to politics, following threats by the European Union to revoke the Everything-but-arms treaty. 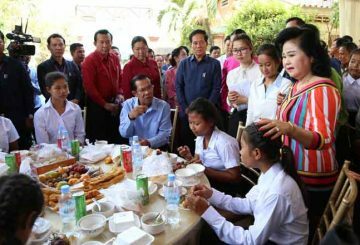 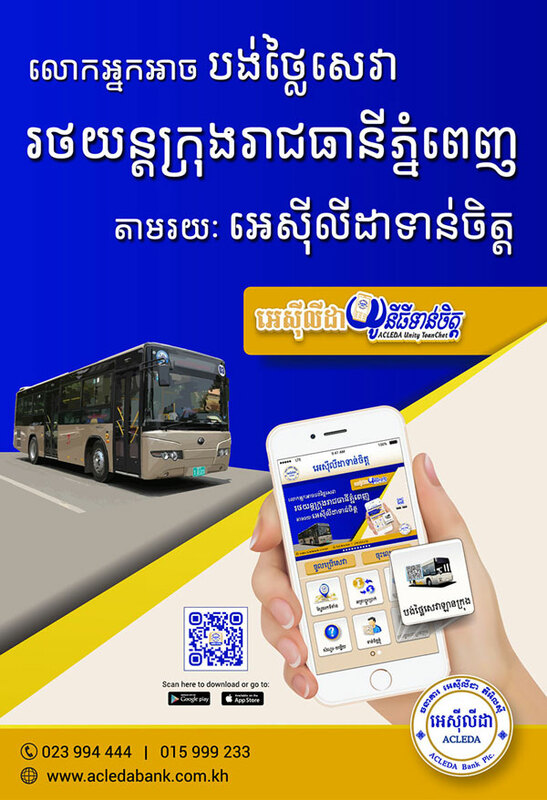 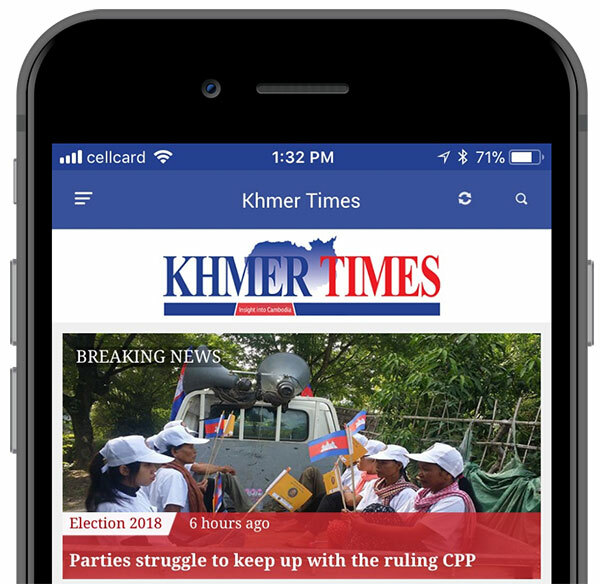 National Assembly president Heng Samrin yesterday called on youth to maintain hard-earned peace in the Kingdom following decades of war as he commemorated the 40th anniversary of the Solidarity Front for the Development of the Cambodian Motherland. 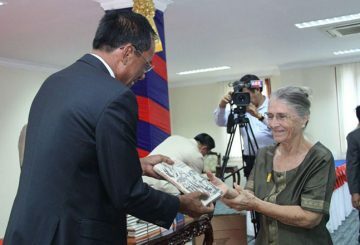 The NA launches the memoir of its president Heng Samrin, detailing his struggle to overthrow the Khmer Rouge regime. 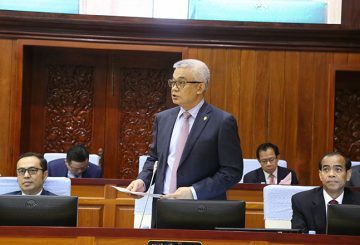 The National Assembly yesterday approved a law on the extradition of criminals between Cambodia and Russia. 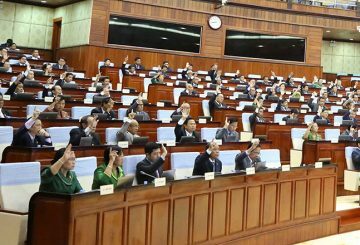 The National Assembly unanimously approves the national budget for 2019, which will be 11.4% higher than this year’s. 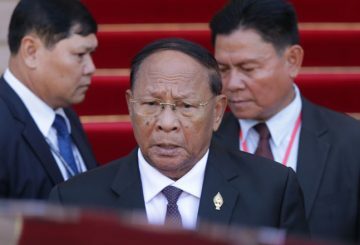 The National Assembly approved a law on the extradition of criminals between Cambodia and Russia. 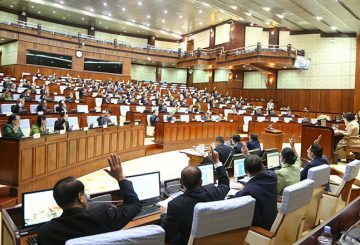 The National Assembly today unanimously approved next year’s $6.7 billion national budget, an increase of 11.4 percent over 2018.